Giuliana Bruno is Emmet Blakeney Gleason Professor of Visual and Environmental Studies at Harvard University. She is the author of Streetwalking on a Ruined Map, winner of the 1993 prize for outstanding book from the Society for Cinema and Media Studies, Public Intimacy (2007), and Surface (2014). 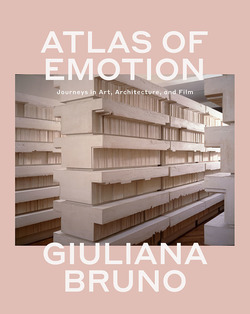 Atlas of Emotion won the 2003 Kraszna-Krausz Book Award in Culture and History—a prize given to “the world’s best book on the moving image. 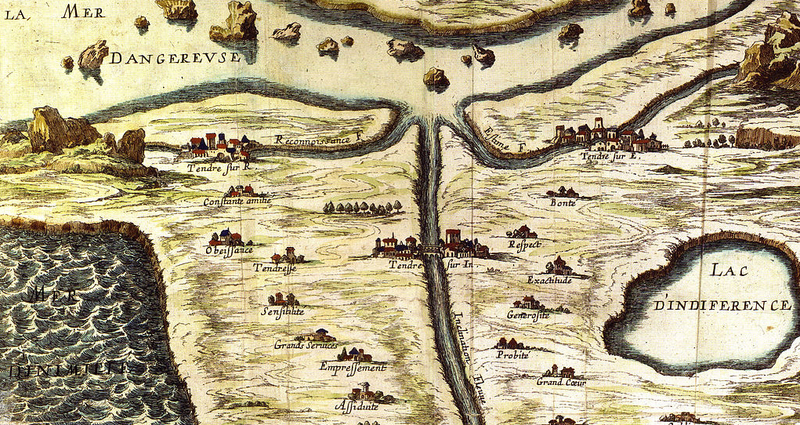 In this interview extract Giuliana Bruno thinks beyond conventional cartography to present a narrative guide to the imagination, from medieval emotional mapping to Situationist psychogeography. 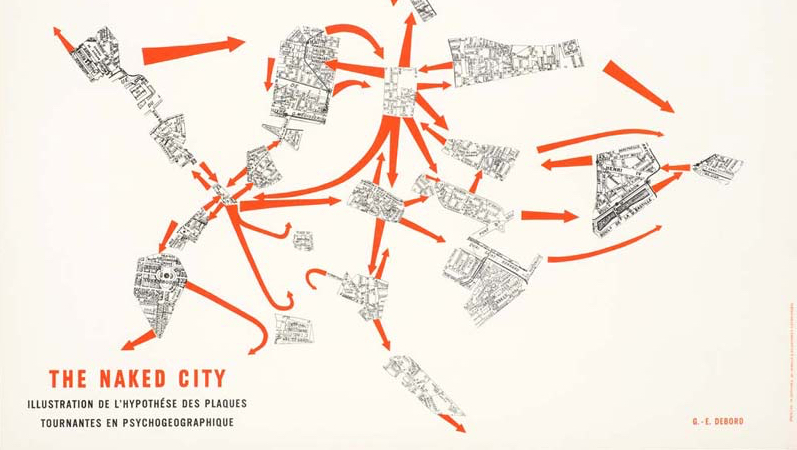 In this edited excerpt from Atlas of Emotion, Giuliana Bruno presents the feminist function of emotional cartography, and the tender "site-seeing" of cinema, including Marguerire Duras's Hiroshima mon Amour.